Development Lotteries Board (DLB) recorded successful financial achievements with a 28.4 percent growth in profit before tax of Rs. 1311 millions in the first half of 2018 over the same period 2017 in spite of challenging business environment. The profit before tax during the first six months of 2017 was Rs.1021 millions and the profit margin stood at 15.9 percent compared to profit margin of 16.3 percent during the first six months of 2018. This was an increase of 2.5 percent compared to 2017 profit margin. The Board posted a profit after tax amounting to Rs1209 millions during the first half of 2018 and the reason for the decline in turnover of 2017 was the trade union action carried out by lottery sales agents following the increase in lottery price to Rs. 30 from Rs. 20 as a consequence of imposition of excise duty, without raising their commission. The DLB has achieved turnover of Rs. 7362 millions for the year 2016, while the turnover in 2018 was Rs. 8005 millions. If the year 2016 is taken as the base year, the turnover in 2018 indicated a 8.73 percent growth. The total turnover has recorded an increase of 25 percent to Rs. 8005 million in the first six months of 2018, compared to Rs. 6383 million turnover during the same period last year. 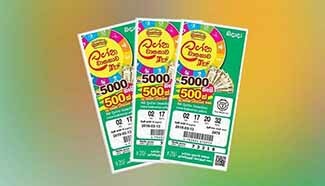 The Development Lotteries Board offers eleven lottery tickets to the local market along with ten lottery draw tickets and the oldest instant lottery of Sri Lanka THE Development instant scratch lottery ticket. 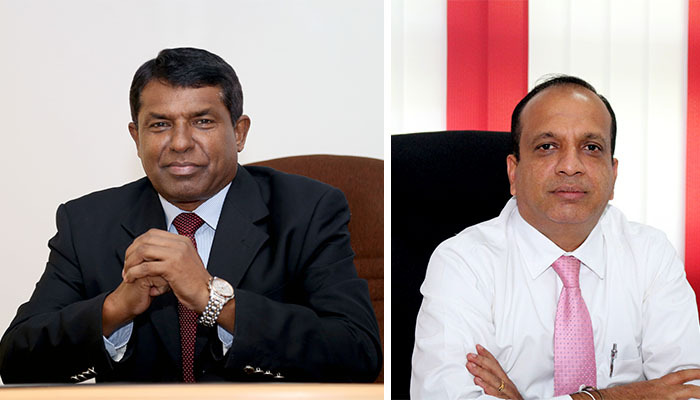 The main aim of the DLB is recognized as the foremost lottery issuing organization in the country that works towards developing and enriching the Sri Lankan economy. It is also an important contributor to the President’s Fund, which provides a range of welfare measures for the people with financial difficulties in obtaining medical facilities. It also provides financial assistance for the treatment of serious non communicable diseases such as heart ailments, kidney transplant. 50 percent of the contributions to the fund is credited to the Mahapola Trust Fund established in 1981, with the objective of providing financial assistance for the studies of students those who engage in higher education. Mahapola Trust Fund has awarded 276,674 scholarships for university students ’since 1983 up to 2017. In addition to the direct contribution to the President’s Fund, the DLB is significant contributor to the government’s tax revenue. The Board has paid Rs. 579 Million as taxes to the government for the period ended June 2018. The Board has focused attention on the supply of lottery tickets to the market continuously during the first six months of this year while paying equal attention on working close collaboration with lottery dealer network countrywide. Lottery agents meetings had been organized at district level and countrywide covering the whole island during the first six months of this year. The Lining of lottery tickets to meet the market conditions in order increase attraction of consumers on these lotteries has been identified as a main strategic priority. The lottery buyers represent all segments of the society including high middle class, as well as low and middle income people, the research revealed. The Board is taking measures in expanding the market penetration going beyond traditional marketing practices. Arrangements have been made to introduce to new app soon for the existing system of selling lotteries based on sms. Further DLB has implemented various training programmes for employees during 2017/2018.Priority has been given to improve the knowledge, efficiency and productivity of the sales staff. The Board says that these successful achievements have been made with assistance of all stake holders including marketing and distribution agents, sales representatives, sales assistants, our staff and the ministry of Finance and Media. Development Lotteries has decided to hold special draw of Lagna Wasana lottery (Rasi Adishtam) , which brings you the luck by your own lagna, on 13th March. 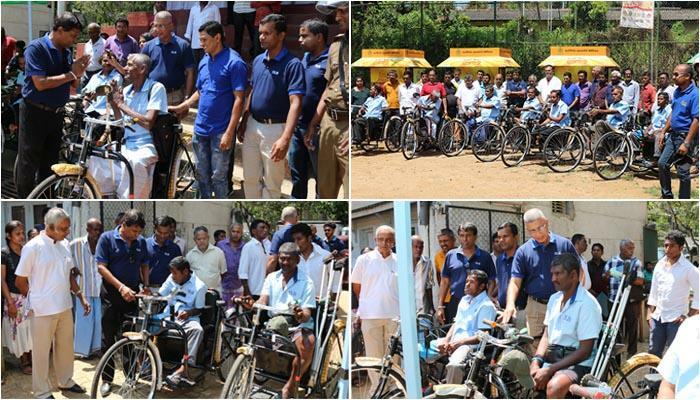 Another phase of the programme launched Island wide by DLB to distribute 500 sales outlets to Sales Agents was held at Kandy on 19.02.2019. Accordingly 54 new sales outlets were distributed among Sales Agents of Kandy, which is at the forefront of the sales competition.